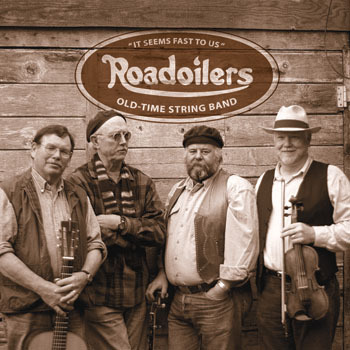 The Roadoilers is an acoustic string band playing traditional old-time dance music and songs from the South, Midwest, West, and Northeast. The Roadoilers are a great dance band, well-liked at weddings and parties of all kinds. Company picnics -- Square dances work well here too!